Hidden holiday cottages in Warwickshire are located in the heart of the country. 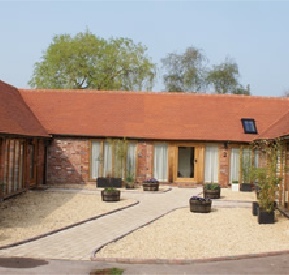 Our holiday cottages in Warwickshire are 4 star self catering cottages in Warwickshire. Our holiday cottages in Warwickshire are close to Stratford upon Avon, the NEC and many tourist attractions. The nearby town of Henley in Arden is a picturesque Warwickshire town. Close by to Hidden holiday cottages in Warwickshire is Warwick Castle, Cadbury World and the NEC. 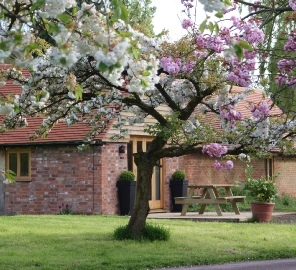 Hidden self catering cottages in Warwickshire are located a stones throw from many National Trust properties. Hidden holiday cottages in Warwickshire have the flexibility to escape from it all or visit many popular tourist attractions! Holiday cottages in Warwickshire. Self catering near the NEC. Hidden holiday cottages in Warwickshire Holiday cottages in Warwickshire. 4 star self catering cottages in Warwickshire. Holiday cottages in Warwickshire. Holiday cottages in Stratford upon Avon. Holiday cottages the NEC . Holiday cottages in Henley in Arden . Hidden holiday cottages in Warwickshire. Self catering near the NEC. 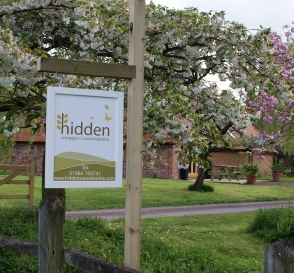 Hidden self catering cottages in Warwickshire. Hidden holiday cottages in Warwickshire. Holiday cottages in Warwickshire. Self catering near the NEC. Holiday cottages in Warwickshire. Self catering near the NEC. Holiday cottages in Warwickshire. Self catering in Warwickshire. Holiday cottages in Warwickshire. Self catering in Warwickshire. Accommodation the NEC. Holiday cottages in Warwickshire.